garrett is using Smore newsletters to spread the word online. WHAT HE IS KNOWN FOR. 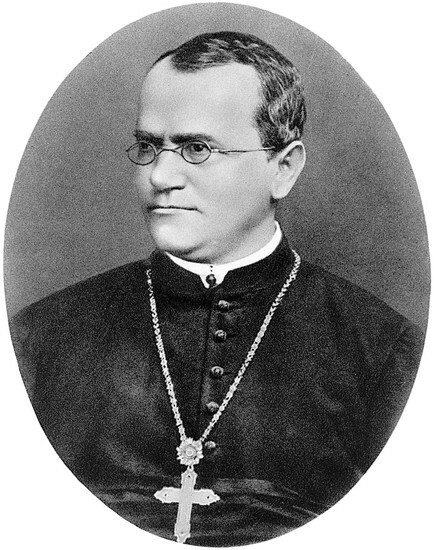 Gregor Mendel is famous for being the founder of the modern science of Genetics. 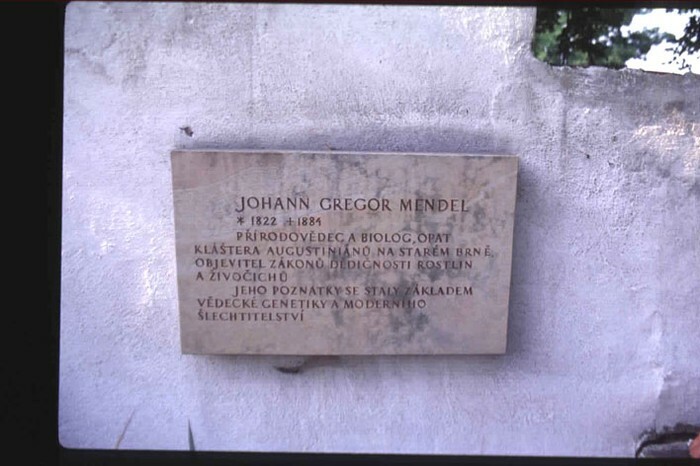 Gregor Mendel was a German speaking Moravian scientist and Augustinian friar. He was born in Hynčice, Czech Republic on July 20th, 1822. Gregor received his education from Plalaky University , Olomouc (1840–1843),and the University of Vienna. Gregor's life ended on January 6, 1884, in Brno, Czech Republic. His death was do to Kidney inflammation. HOW HIS RESEARCH AFFECTED TODAY'S WORLD. Without his research we would not be able to do genetic testing because we wouldn't know what genetics are. This allows us to better understand the reproduction process, helps us understand the development of life.